Join us for a fun-filled evening where guests assume the roles of suspects, murderers, even victims, and everyone plays detective! 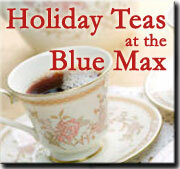 Holidays are always a special celebration at the Blue Max Inn, when we host a traditional English Tea with pastries and goodies. 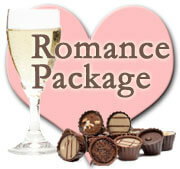 A chilled bottle of bubbly, a seasonal bouquet of flowers and a box of chocolates in your room on day of arrival. Add to any stay for $75.00 additional. A wonderful way to say, "I love you"! Please reserve at least 48 hours prior to arrival. Relax and enjoy a private massage by a personal massage therapist. 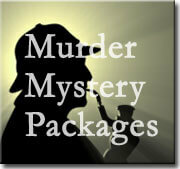 This special package is $150 for 2, in addition to the room rate. Reservations required. Please call (410) 885-2781 for a reservation.